At What’s on Netflix we love a great deal which is probably why we’re so attracted to the idea of Netflix. Every year Black Friday promises to deliver big savings on everything, literally everything. There’s also alot of noise which happens on Black Friday which is why we’re going to help you. 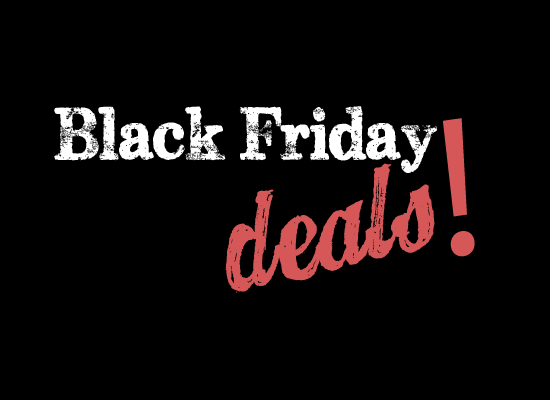 When we spot out deals on Black Friday we’ll be using the live blog below to keep you updated and send you to the deal. To avoid too many products we’re going to be strictly only posting deals about products which either can provide a Netflix experience or enhance it. For example we will be searching for television deals and deals on PlayStations as they can either stream or be able to show you Netflix. Whereas an electric toothbrush wouldn’t be so relevant although it’d be cool to get Netflix on there. So check back here on the 24th of November when we’ll be posting deals throughout the day.